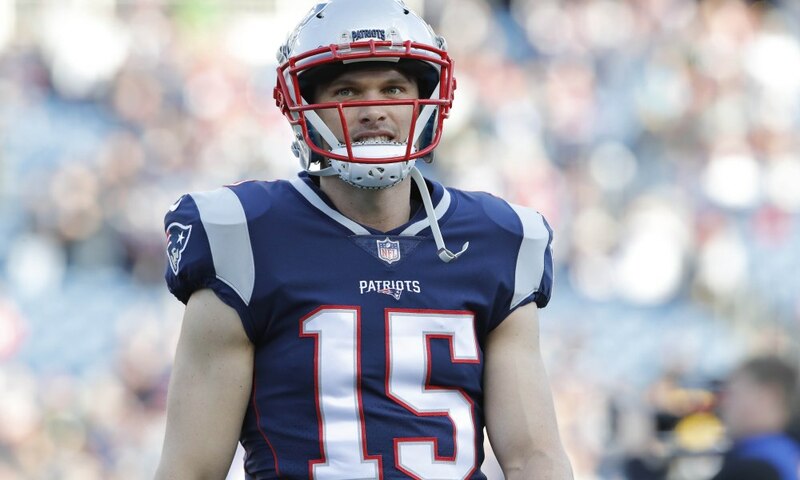 The Carolina Panthers announced this afternoon that they inked former Patriot Chris Hogan to a one-year contract. Hogan spent the past three seasons with the Patriots, going to three straight Super Bowls in that time as well. "It took a little longer than originally expected, but I'm super excited about coming to Carolina," Hogan said. "This is an opportunity to prove myself again as a player." Hogan saw his productivity drop a significant amount this past season, so it wasn't very surprising that the Patriots didn't make much of an effort in bringing him back. At least for Hogan's sake, going from Tom Brady to Cam Newton isn't a huge deal, as both are very competitive. I always like Hogan when he was here, so I'm glad to see him end up with a good team. Hogan finished his career with the Patriots with 107 catches, 1651 yards and 12 TDs.